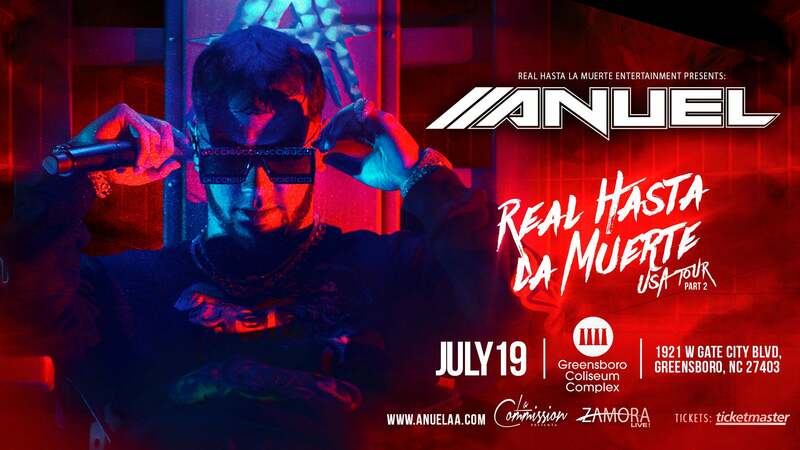 After having great success during the first part of his tour in the U.S., where his shows were sold out in over 10 cities, the interpreter of "Ella Quiere Beber", is now announcing the second part of his tour, "Real Hasta La Muerte". This U.S. tour will come to Greensboro Coliseum on Friday, July 19. 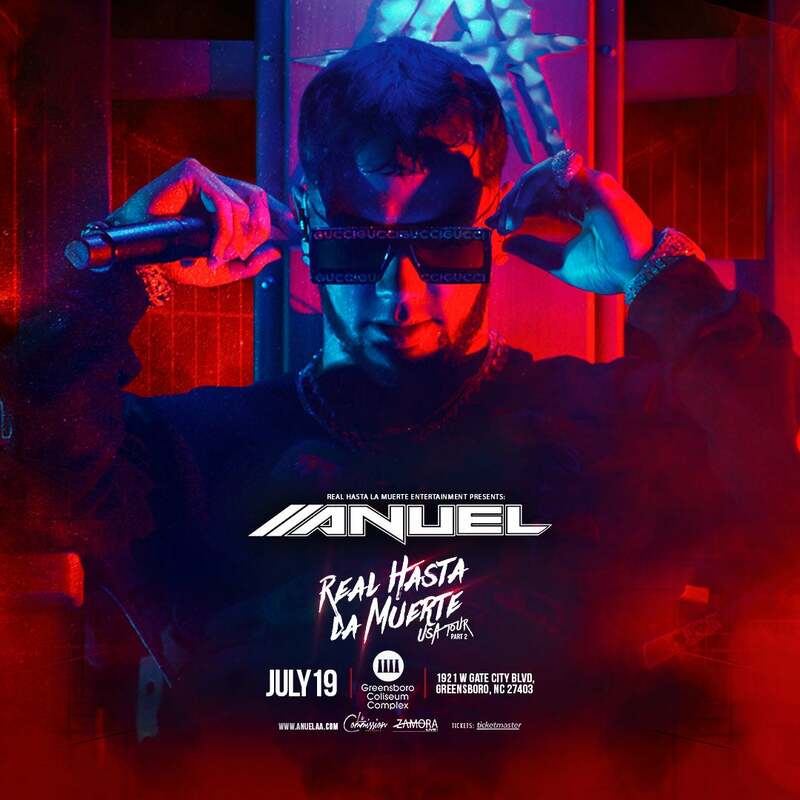 Tickets for this new tour, "Real Hasta la Muerte Part 2" 2019 will be available for purchase beginning March 22nd on www.ticketmaster.com. There will also be a ticket presale special for his loyal fans that will being on March 20th.